New product release!! which one do you prefer? Today we'll introduce new items to you guys! 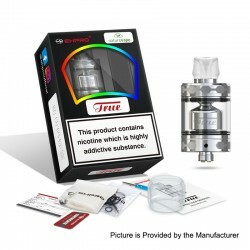 Don't worry,this time we present to you the Ehpro True RTA unboxing video. 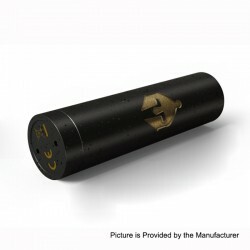 The Original Ehpro Armor Prime Mech Mod is constructed with high quality brass. It is compatible with single 20700, 18650, or external 21700 battery (Not Included). 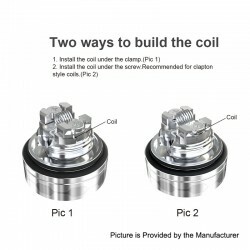 The Ehpro Armor supports a minimum coil resistance of 0.15ohm. 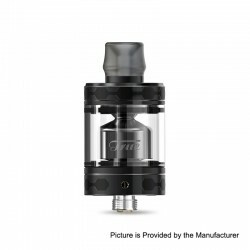 The chipset in Armor Prime provides various protections for a safe vaping too. The LED indicator shows battery life clearly. 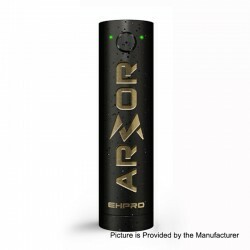 The Ehpro Armor Prime mechanical mod is definitely an ideal choice for cloud chasers. This item also has other colors to choose. 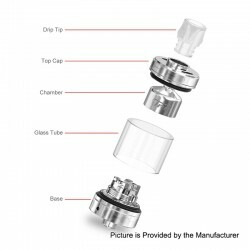 Don't worry,this time we present to you the Ehpro Armor Prime Mech Mod unboxing video. 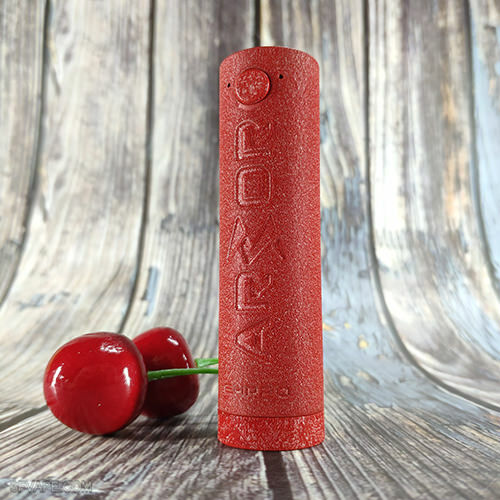 Today let's check the Real Scene Photo of the Ehpro Armor Prime Mech Mod - Red.